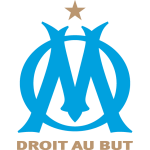 Marseille and Vitoria share Group I with Konyaspor and Salzburg, who also face each other. Vitoria are yet to win in the group and sit bottom with just one point. If they have any aspirations of gaining qualification to the knockout stages they will have to get a result here. Marseille themselves will see this as a good opportunity to take advantage of Vitoria’s struggles and put themselves in a strong position in the group. These two sides haven’t met before so it will be interesting to see how this meeting plays out for the first time. 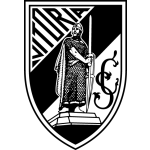 Vitoria have struggled for form of late and find themselves struggling in their domestic league. They have won only two of their previous six fixtures and lie in 9th place in the league. Marseille have had more league success, winning four of their previous six fixtures and are currently lying in fourth place in the league. 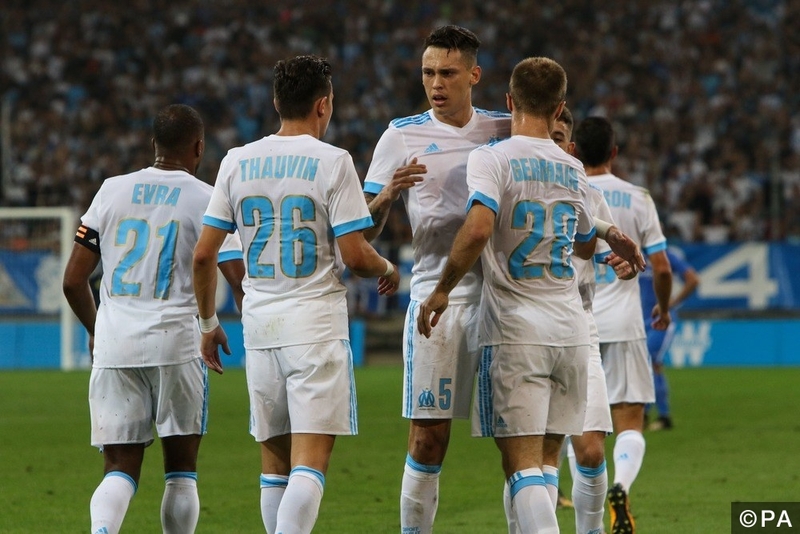 Marseille’s home form has been really good of late. They have won six of their previous seven home games and will be looking to improve on that record here. Such form doesn’t bode well for a Victoria side who have been extremely poor away from home of late. They have only managed one victory in seven when playing away from home. To further Marseille’s case for a victory here, Vitoria have failed to win any of their previous nine Europa League outings.